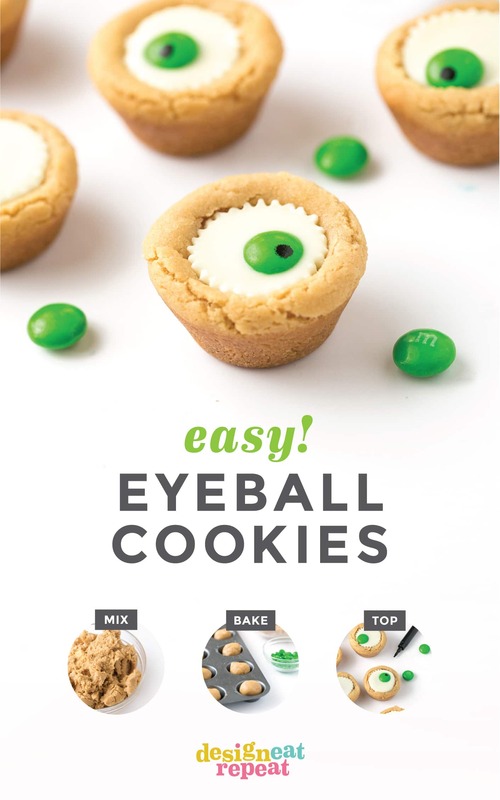 Eyeball Cookies Peanut Butter Cup Lovers Will Love! 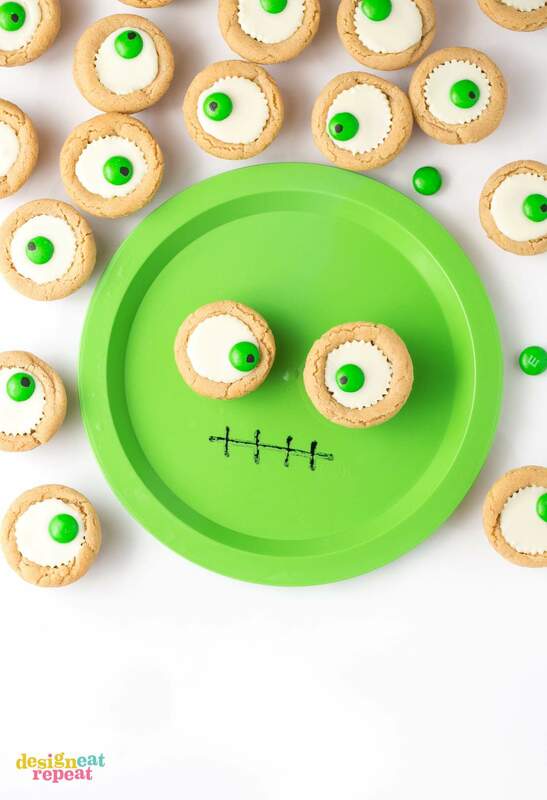 Ditch the fancy decorating – these easy Peanut Butter Cup Eyeball Cookies are easy to make with the kids! 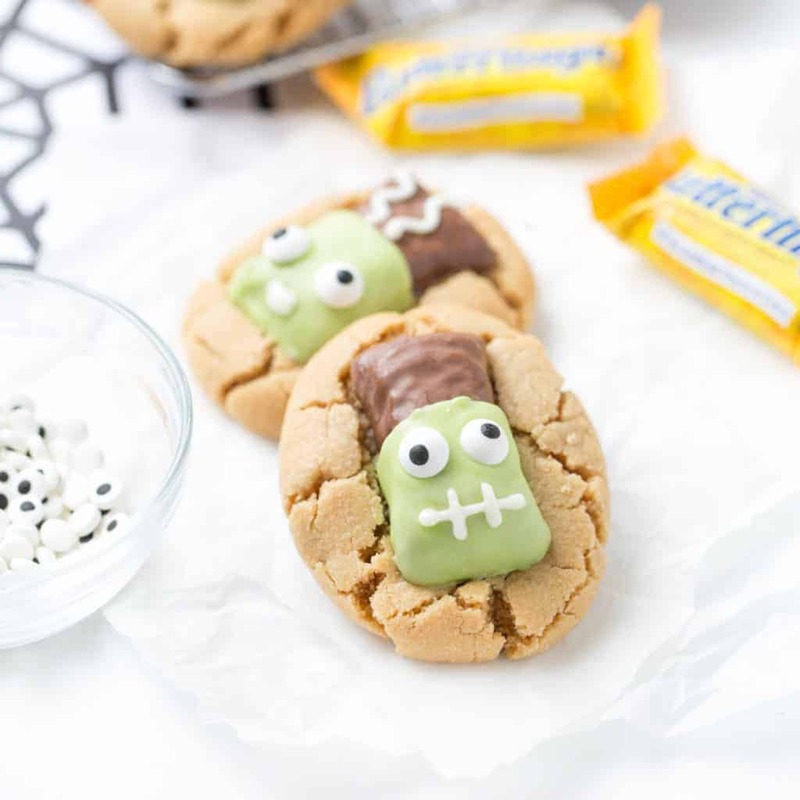 After baking, simply press a miniature white peanut butter cup and M&M into the top of each one for a spooky (but cute!) 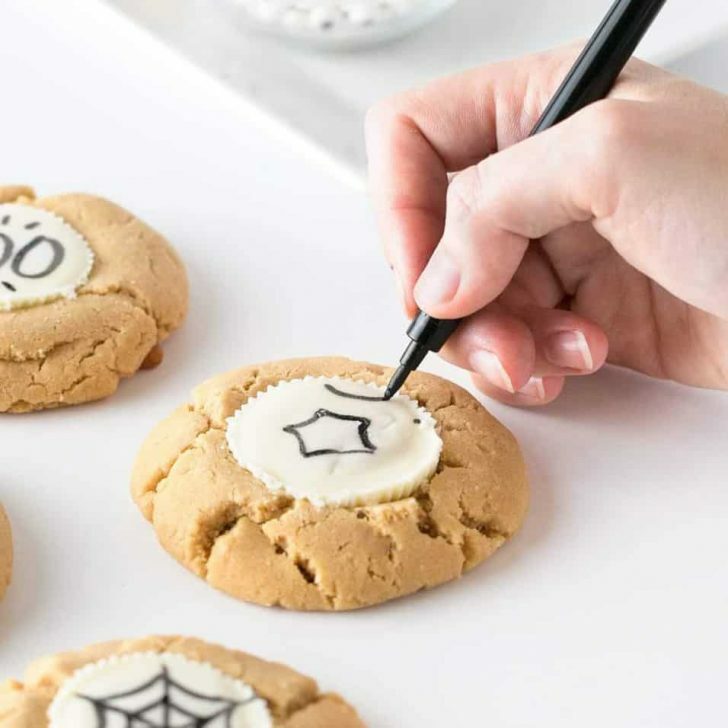 Halloween cookie idea. Ever since I was little, these peanut butter cup cookies have been a staple in our family’s Christmas baking. 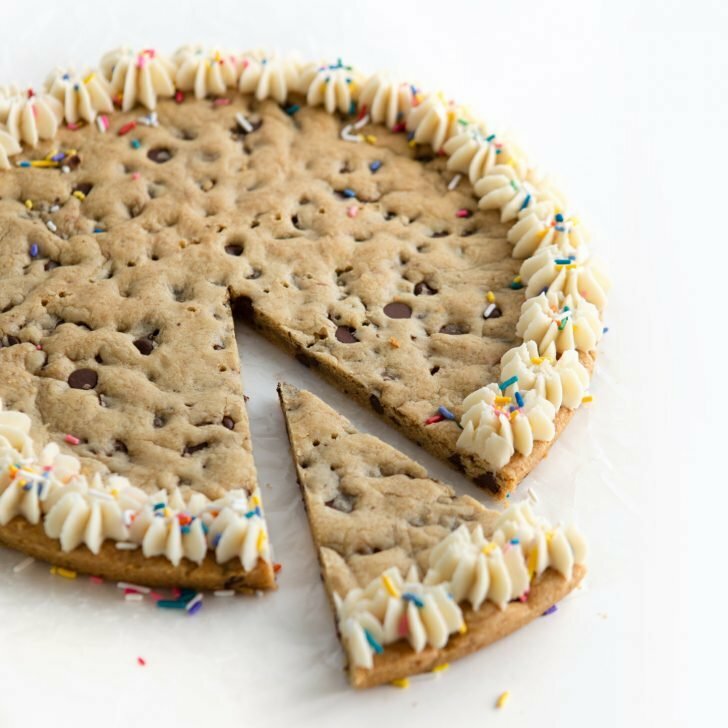 The base recipe is huge and while it makes 5-6 dozen, the final yield is more like 4 dozen after the cookie-robbing siblings would raid the cooling rack. For that very reason (and #calories, I guess), we usually reserve making these peanut butter cup cookies for holidays. 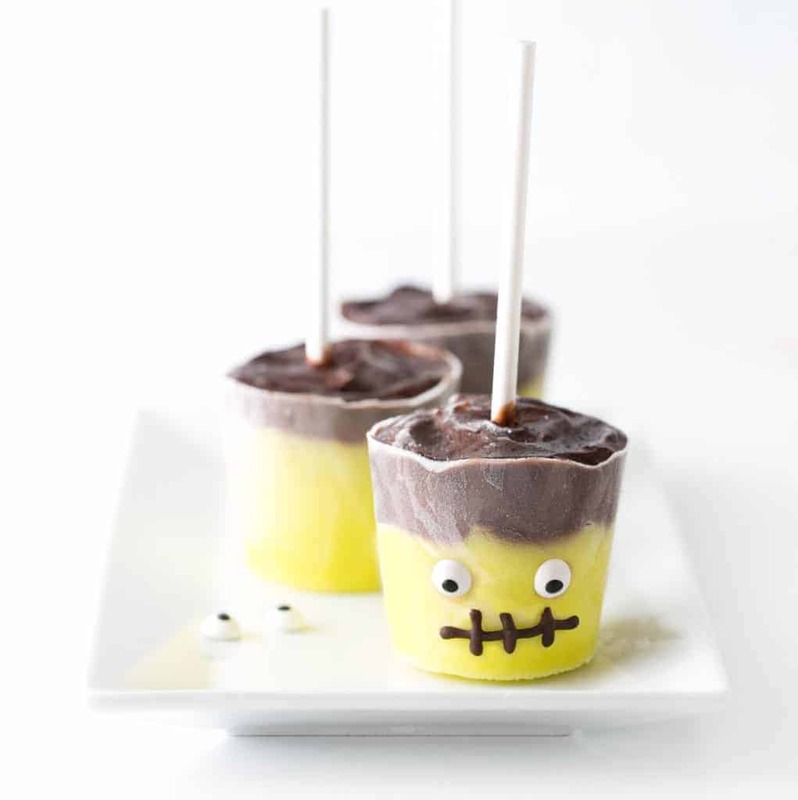 But since I’ll be back in Iowa for a few weeks later this month, I figured I’d get a little creative and turn these into a spooky little Halloween treat that I can freeze then pawn off to the college-aged siblings when I go home. 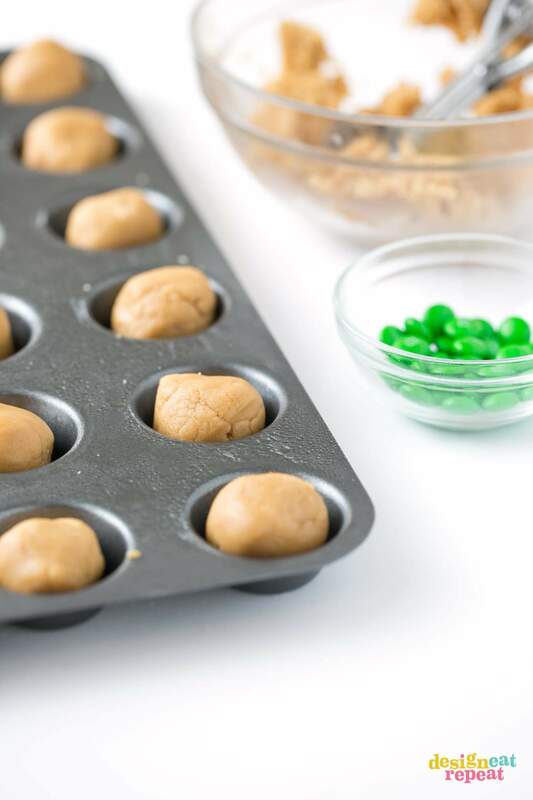 After mixing up the peanut butter cookie dough, scoop 1 tablespoon-sized balls into a mini muffin tin and bake according to instructions in the recipe below. 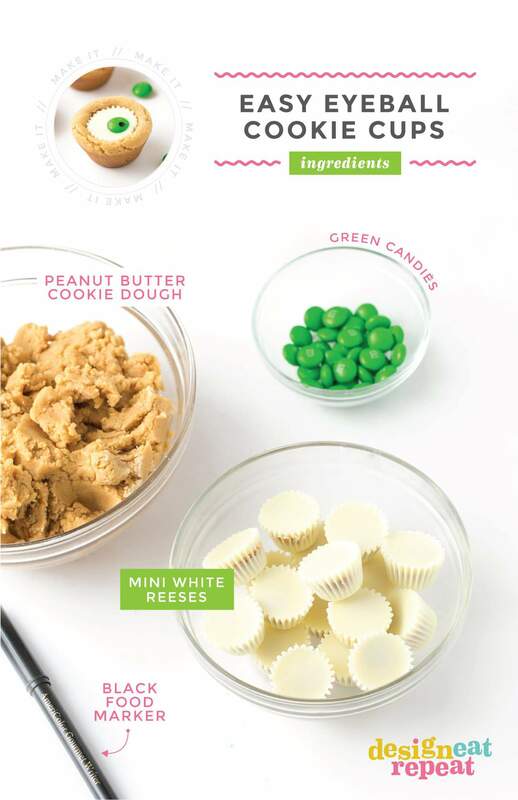 Immediately after removing from the oven, press a miniature white peanut butter cup into the center of each cookie. After a few minutes, the chocolate of the peanut butter cup will start to melt. 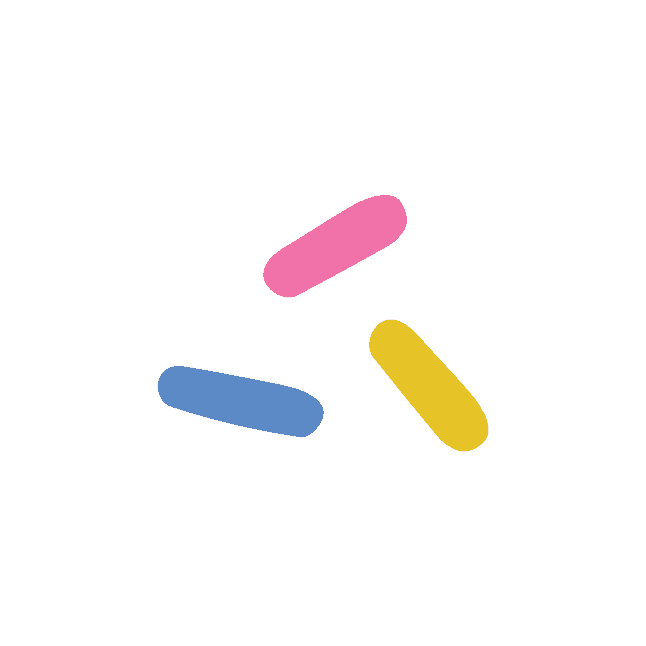 Once this happens, gently press a green M&M into the top of each one with the “M” logo side facing down. Once fully cooled, use a black edible food pen to draw a dot onto the top of each M&M for the pupil. 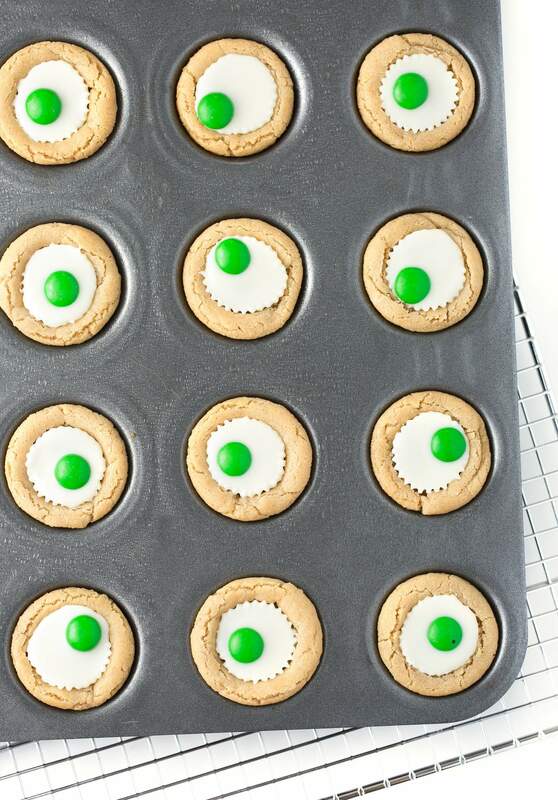 Lastly, remove the cookies from the pan and serve! 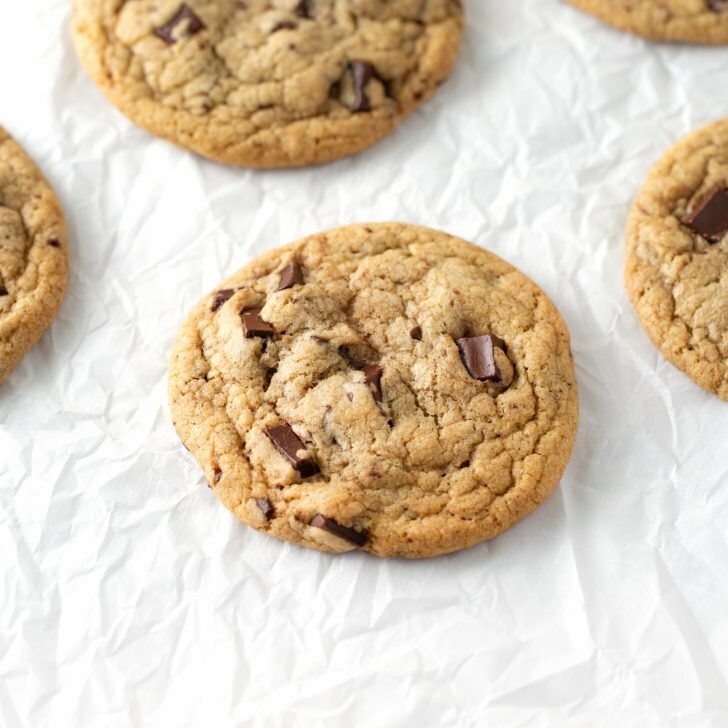 These cookies also freeze super well and (in my opinion) are even better half frozen. So they would be great to make ahead! My only suggestion is that if you are freezing, you may want to wait to draw on the black dot until they are completely thawed. 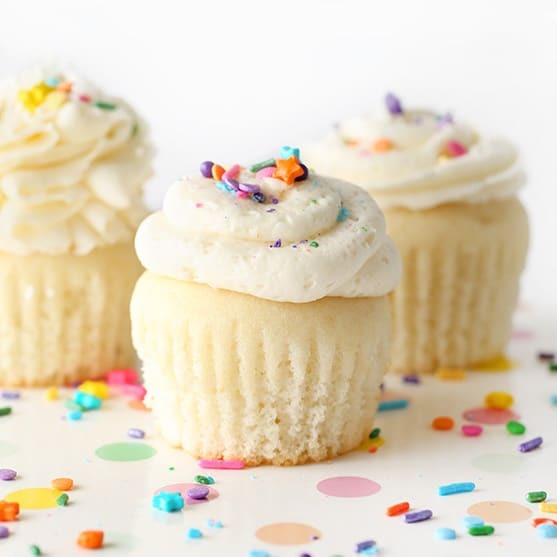 Otherwise, the food coloring might smear from the condensation that occurs during thawing. 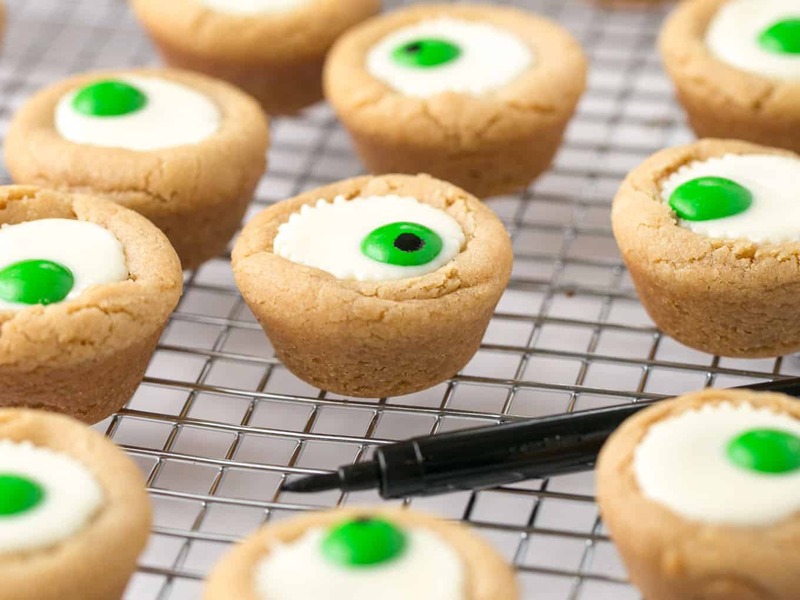 Want to gift these eyeball cookies for class treats, Halloween parties, or coworker goodie bags? 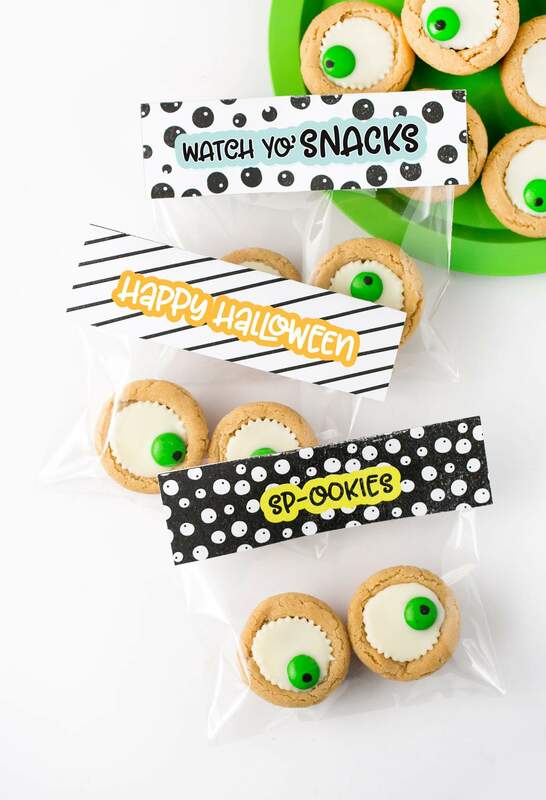 Print off these free printable Halloween treat bag toppers to help you package the cookies in style! 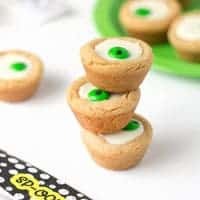 Ditch the fancy decorating - these easy Peanut Butter Cup Eyeball Cookies are easy to make with the kids! 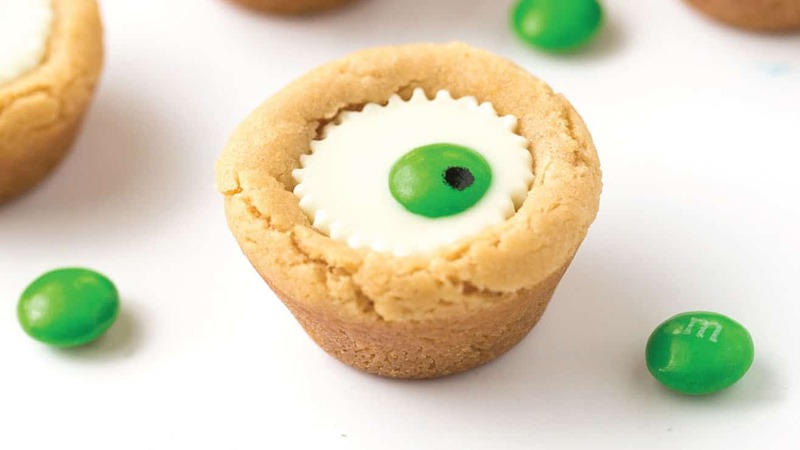 After baking, simply press a miniature white peanut butter cup and M&M into the top of each one for a spooky (but cute!) 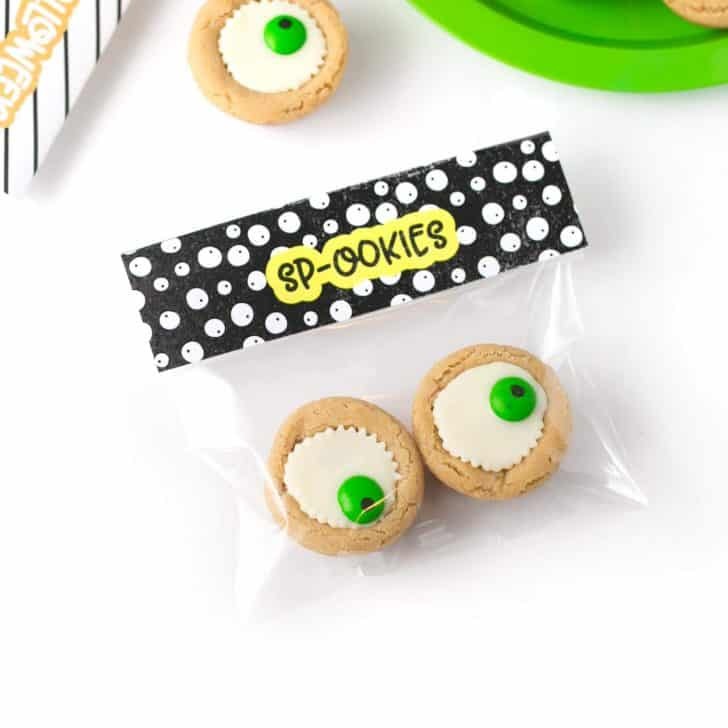 Halloween cookie idea. 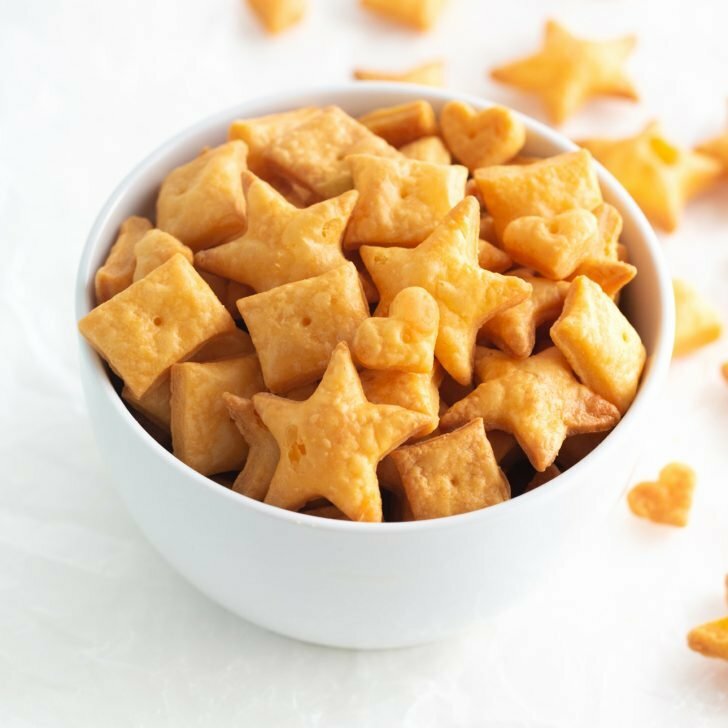 In a large bowl, cream together butter, peanut butter, brown sugar, and white sugar with an electric mixer on medium speed for 30 seconds. Add in vanilla and eggs and continue to mix for 10 seconds. Bake at 350 degrees for 8 minutes. 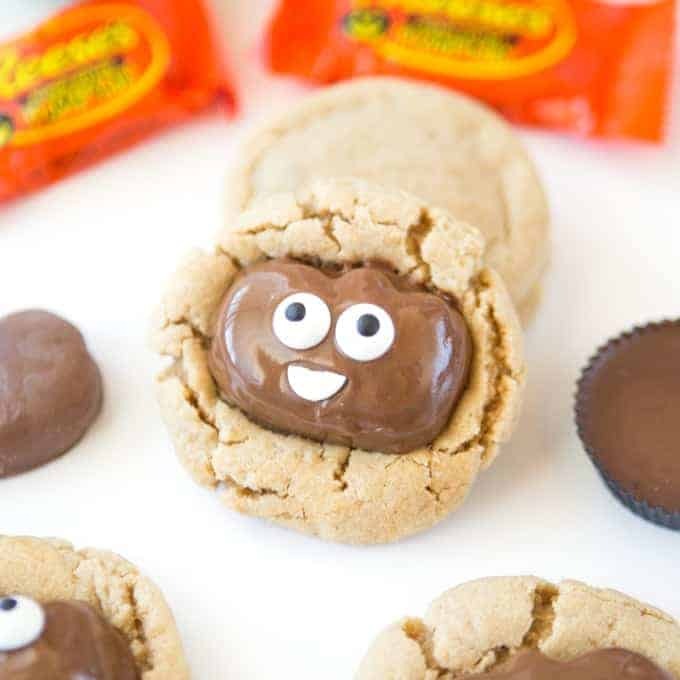 Remove from oven, and immediately press one mini Reeses peanut butter cup into the center of each cookie. After a few minutes, the chocolate of the peanut butter cup will start to melt. 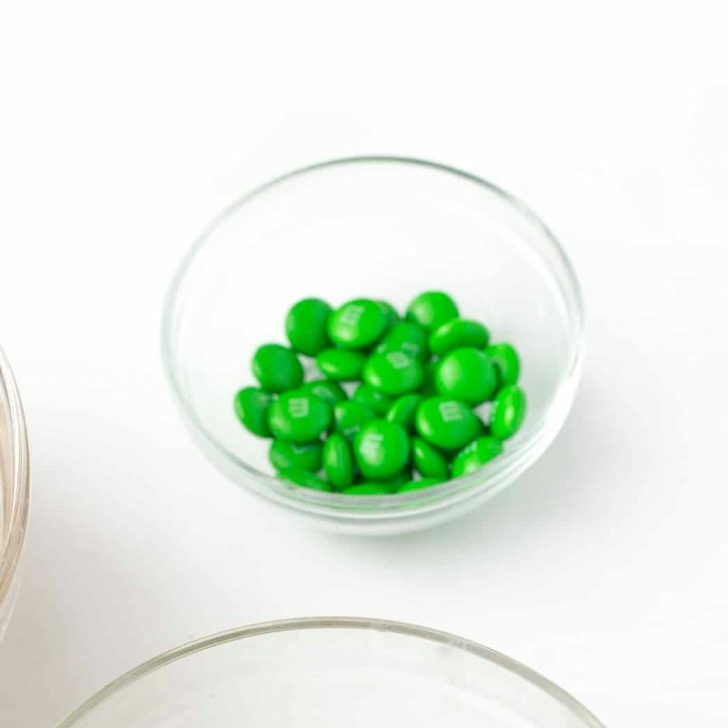 Once this happens, gently press a green M&M into the top of each one with the "M" logo side facing down. 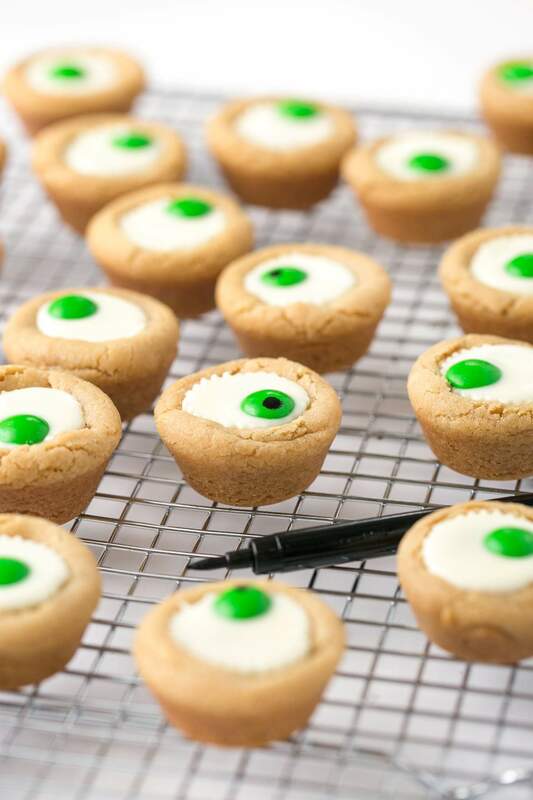 Allow to cool before removing from the cookies from the pan. 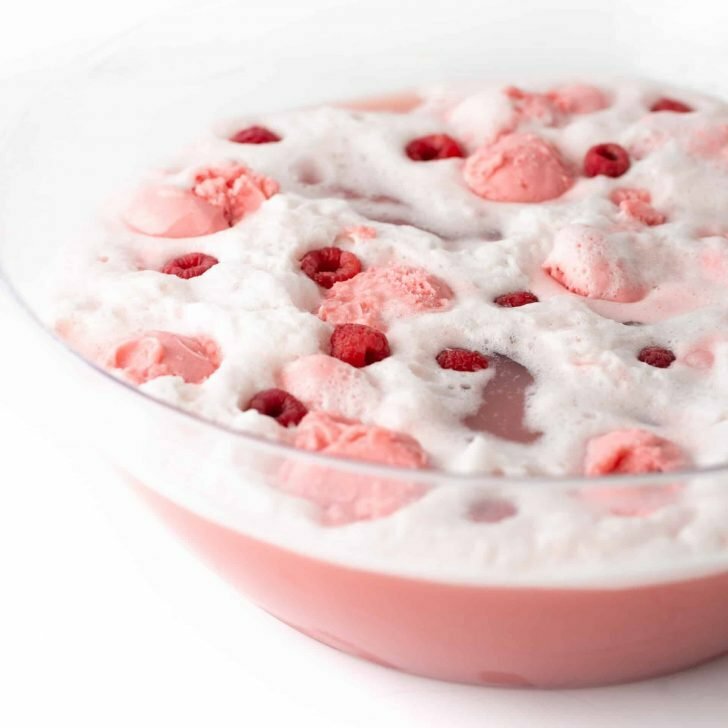 If not serving immediately, store in an airtight container for up to 5 days or freeze for long-term storing. 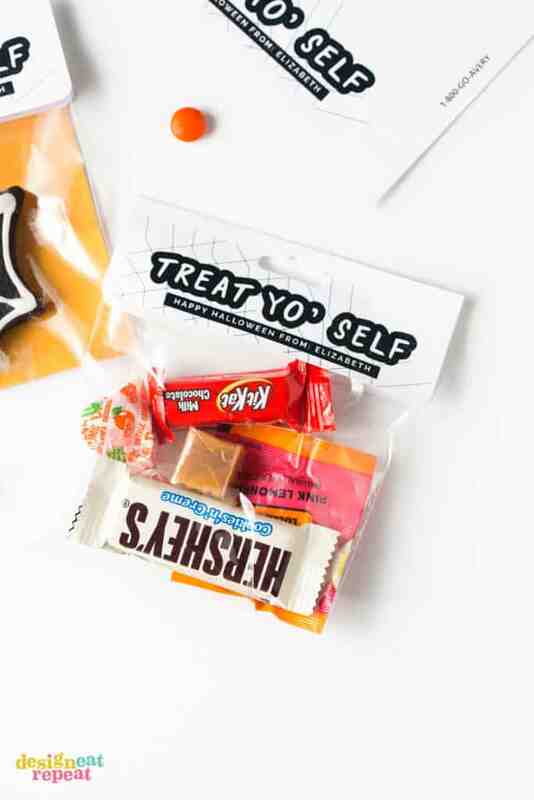 Create easy DIY party favors by using these printable bag toppers! So what do you think? 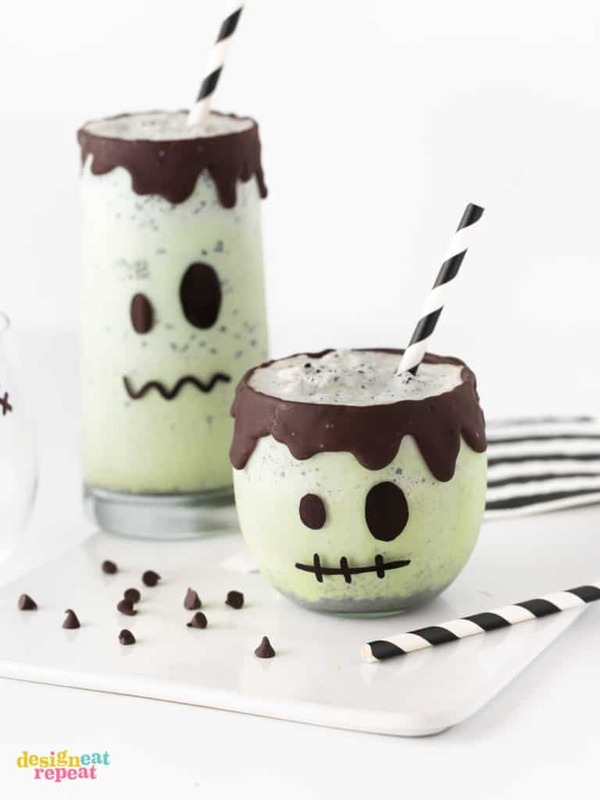 Easy enough to make with the kids, right!? I’m really working to shift the projects, ideas, and recipes on this blog to be even easier and approachable than ever before. 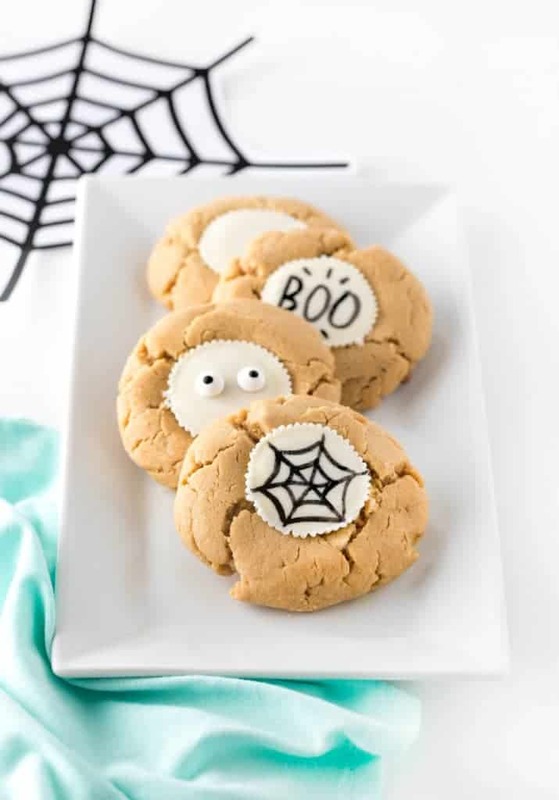 So I would love to hear if these will be making your Halloween baking list! They look so cute on the plate! So cute! Any suggestion for adapting it for my peanut-allergic daughter? 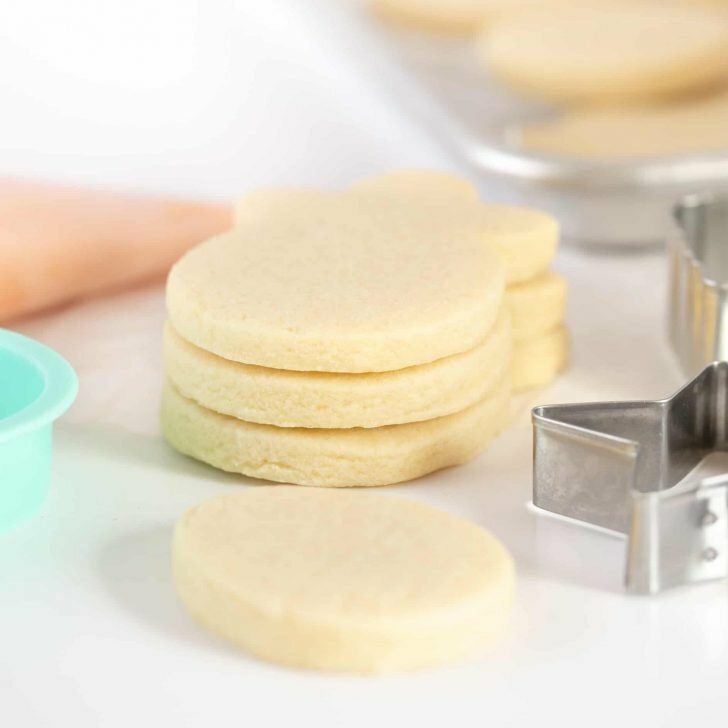 Sugar cookie dough would likely work, but what for the inside?? 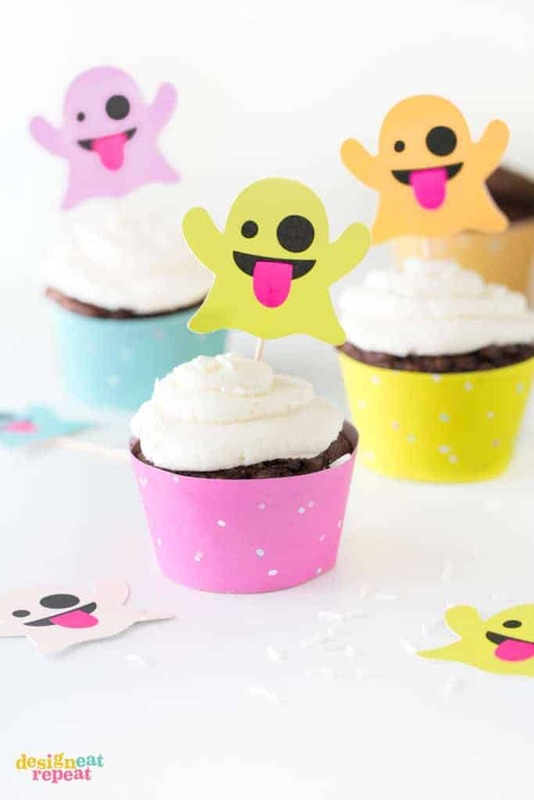 They look really fun and easy which is awesome! Hi Jessica! 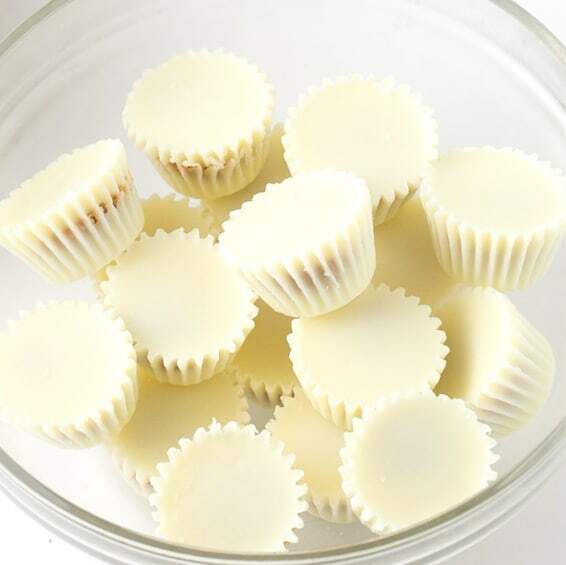 Brownie batter bakes great in mini muffin tins and then perhaps you could top it off with a slice of a marshmallow for the center. 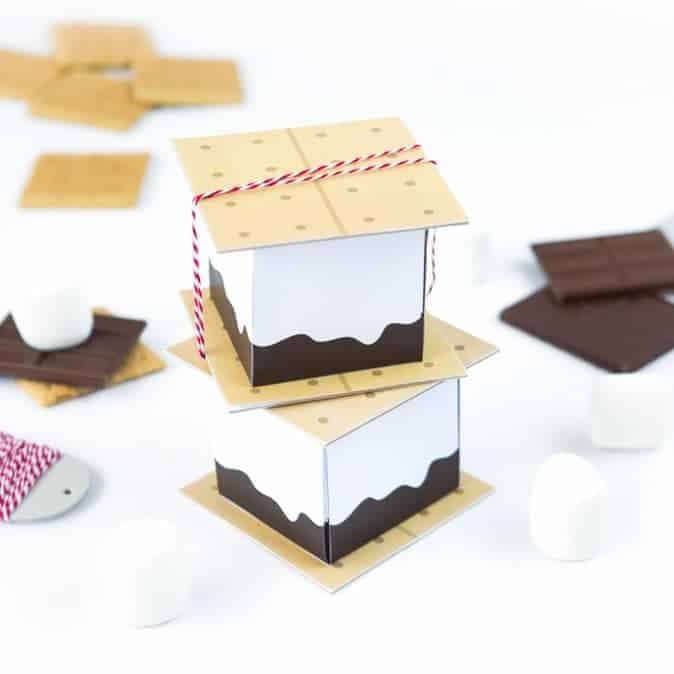 Almost like a s’more cup! Oh thank you! I never would have thought of that- it’s genius and I will definitely make them for my daughter! Thank you very much!!! 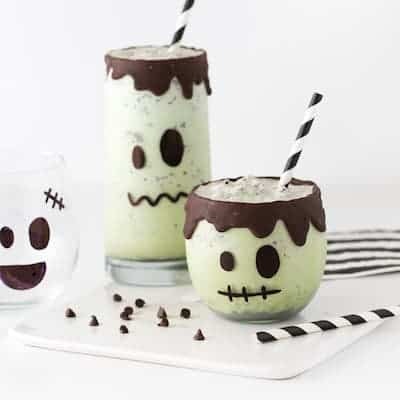 These are so stinkin cute! I love how all your ideas are so simple but just so clever! 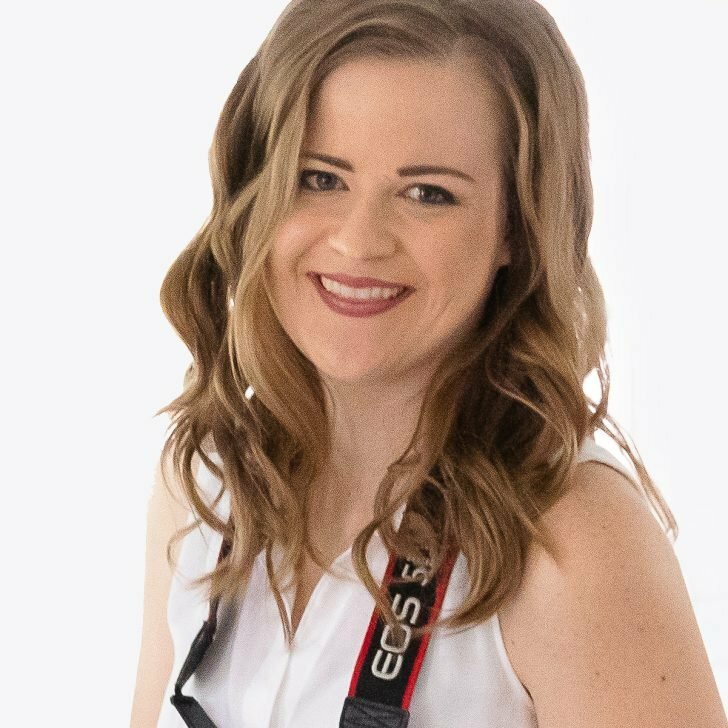 Thanks, Megan! That’s what I strive for – cute AND easy!! 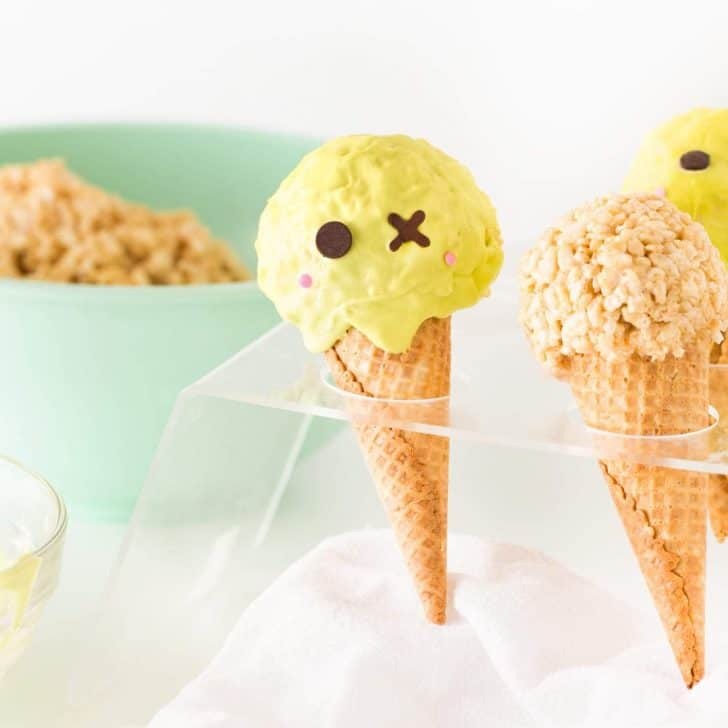 Where did you get the cute packaging idea? 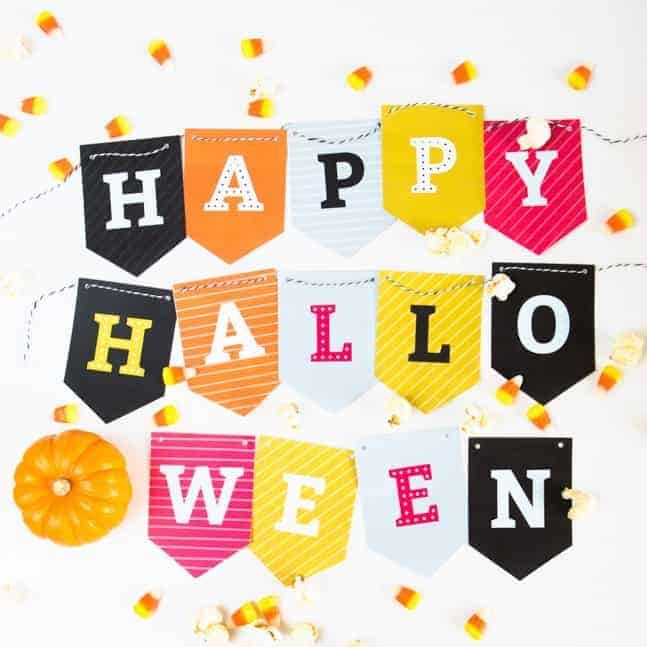 Do you have a template to share?looking for a cute but easy idea to handout at work for our Halloween costume contest.